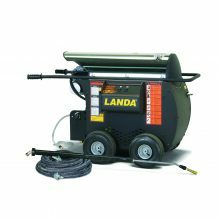 Simple and affordable with efficient and reliable high-pressure hot water, this series is designed for ease of operation as well as portability. 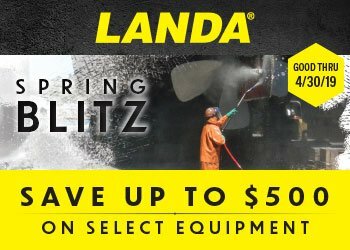 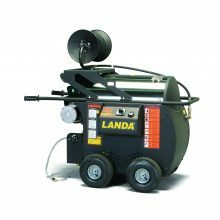 Don’t let the simplicity fool you because the Landa HOT series includes all the rugged components you’ve come to expect in Landa products, including a diesel burner matched up with Landa’s long lasting dura-coil made with cold rolled Schedule 80 steel. 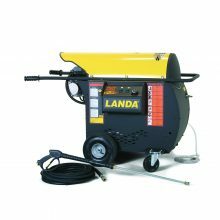 Note: This Landa Hot Model has been discontinued by Landa as of January 1st, 2019. 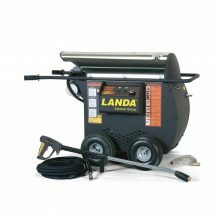 Note: Does not include hose reel kit.